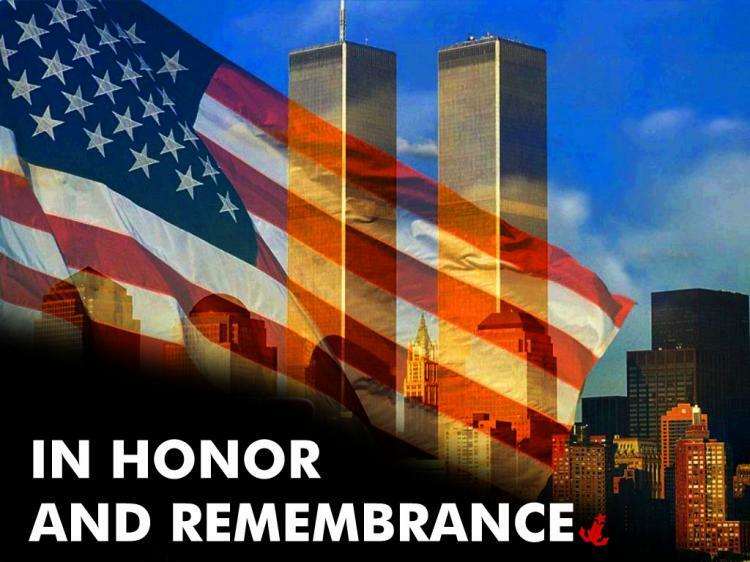 On Tuesday, September 11, we will host 9/11 memorial services at 7:00 pm. Weather permitting, the services will be held at our 9/11 Memorial (by the flag pole on the southwest corner of our property.) In our services remembering the 17th anniversary of the attack, we will reflect upon how we were all changed on that day and focus on renewing our faith and courage. Please join us and invite your friends and neighbors.